I hope you guys are enjoying rains. Today while sorting my jewelry, I realized I never wrote about that…. Hence, new blog idea to share my experience about jewelry shopping !! While I was graduating I was tomboyish, I didn’t care what I wore, loose t-shirts, crop tops, etc. I was always fond of bags and that was all that I used to carry. Then I graduated and changed my field to fashion, and everything about how I used to dress changed completely. I started wearing clothes of my size that fit perfectly. And most surprising of all I started wearing jewellery. It was a girl dominated college, so we sort of had a fashion parade on a daily basis. I used to feel I look like a sloth. So I started accessorizing myself. 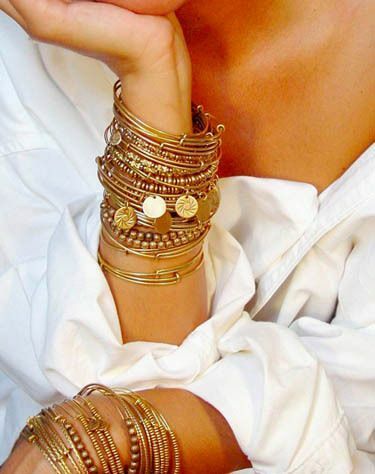 Firstly I laid my hands of bangles, I still remember my first set of bangles were multi-coloured thread bangles that we see everywhere these days. 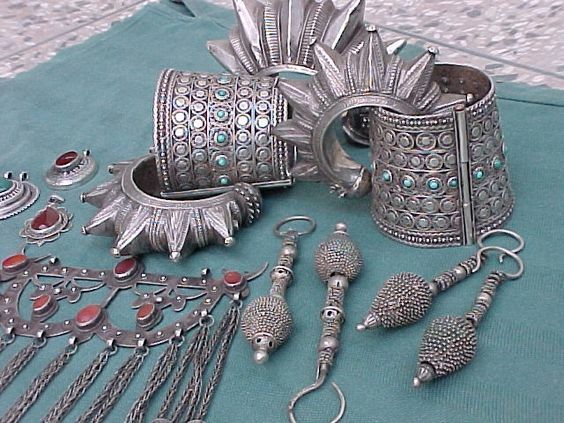 I started with minimal sort of jewellery and I am still into those only but time to time I have to change my preference according to where I am going, whom I am meeting and what I am wearing. Eventually, I got so caught up with my work that I just couldn’t find the time to go shop. Then one of my cousins told me his experience with online shopping & I tried it too. 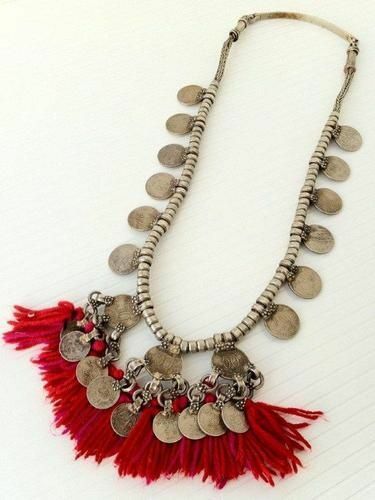 Now, I buy everything online - from neckpieces to anklets, oxidized jewellery to Swarovski. And this is not it, there are affordable brands available. I started shopping at Myntra, they have everything and anything under one roof with a vast range of brands. Plus it’s so easy to track what you need, just apply filters for type, colour, price range, etc and you are good to go. Phew! Shopping for jewellery online shopping is such a relief. I think everyone should try it, don’t rush for everything. Thanks to the admin for sharing this awesome information with us.